A hunting dog is not like a tool, it is a backstage pass to wild world. Relating with a good hunting dog breed is the most favorite part of our lives. 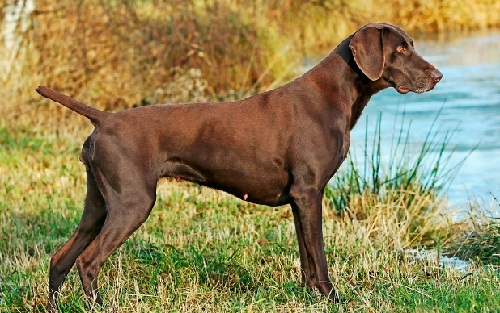 There are several kinds of hunting dog breeds intended for several tasks that hunters need that they fulfill. 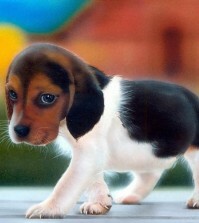 The major categories of the hunting dogs include terriers, hounds, gun dogs, and curse type of dogs. 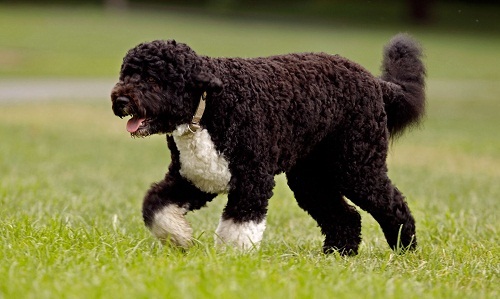 Among these types, further several divisions are made based on the skill set of the dogs. Hounds are the most popular form of hunting dog breeds that have very sensitive noses used to hunt small animals like squirrels and rabbits. Bugles are best for hunting the game bird rather than small animals. 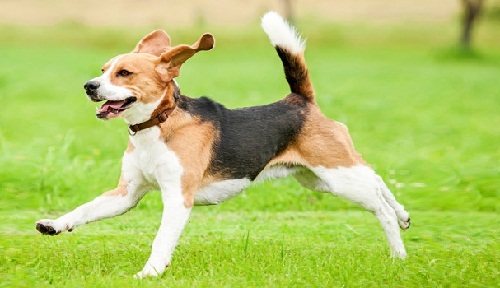 There are several types of hounds hunting dog breeds, such as blue tick, redbone, walker, and red tick. Additionally, hounds are divided into scent hounds and sight hounds based on the primary sense that is used to locate the quarry. 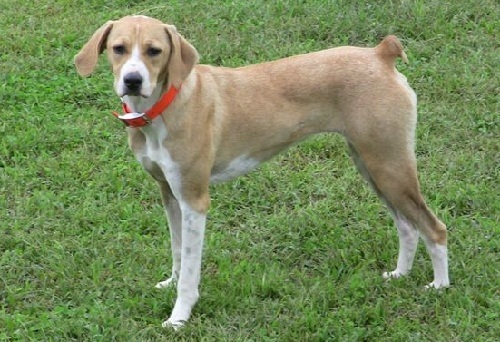 These are one type of hounds, which basically hunt by scent instead of sight. These are used for trail or sometimes for kill game. 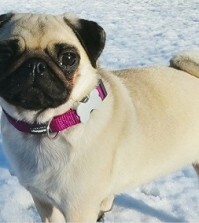 These are having most sensitive noses among the canines. 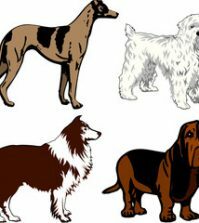 Many of these breeds have booming, deep voices and they use them actively while running and specifically while following the scent trial. These are specifically adapted for speed and visual activity. Their method is called as coursing. Sight hounds complete their work silently and completely, and they have highly independent nature, and they like to work in a combination of 2 or 3 dogs or solely, rather than like a pack. 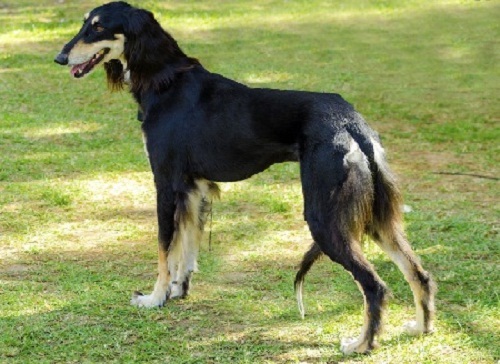 Their great agility, visual acuity and speed are specifically adapted for the coursing game on steppes or open meadows. Primarily these are used by the small game hunters using shotguns. These dogs come in 3 basic classes depending on their basic skill set. 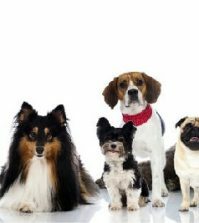 These classes are flushing spaniels, pointing breeds and retrievers. These are subclass of the retrievers. 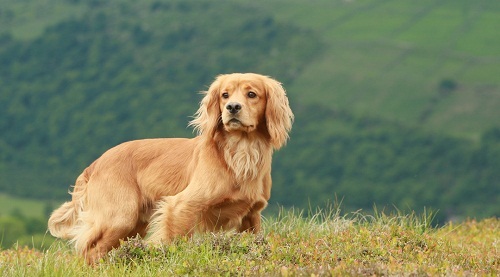 Most of the retrievers are cascaded from the dogs known as the water spaniels. These are small dogs, which hunt small game, specifically squirrels. The feists were developed in southern United States. Exclusively these are used to hunt mammals. Usually they are used to locate the set, den, or living location of the target mammal and then capture, kill, or bolt the animal by using force. 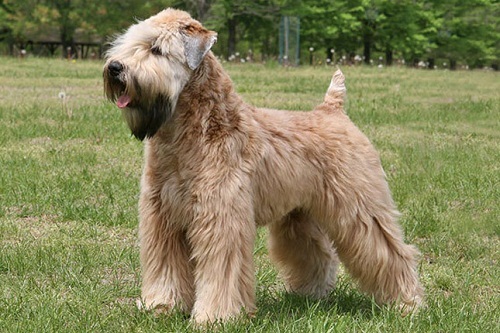 These are hunted similar to the terriers, however on larger game. Curs often hunt the boars, cougars, raccoon, and also other big mammals. 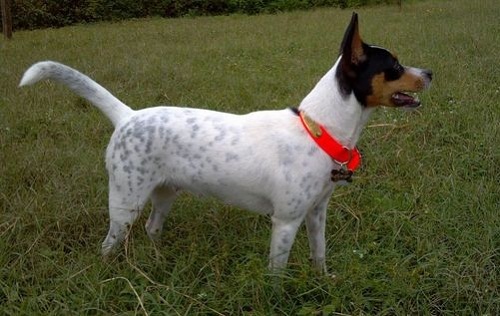 These types of dogs are especially trained to locate and point at the small game for hunters. They point or freeze upon the locating game to abstain flushing it prior the hunter is in the place. Pointing hunting breeds will cover more range, setting or pointing the game upon detection.